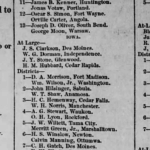 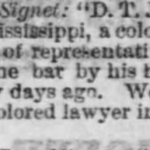 Teacher and attorney, admitted to the bar in 1874. 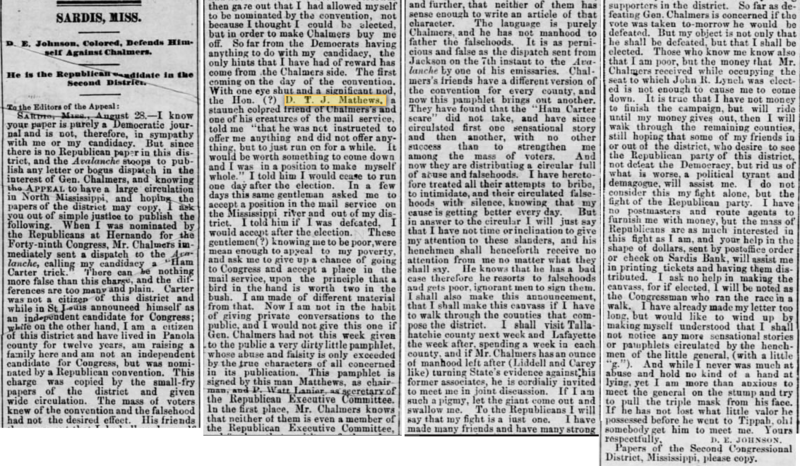 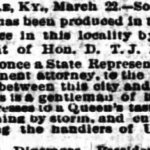 Appointed mail agent between Louisville and Nashville, 1883. 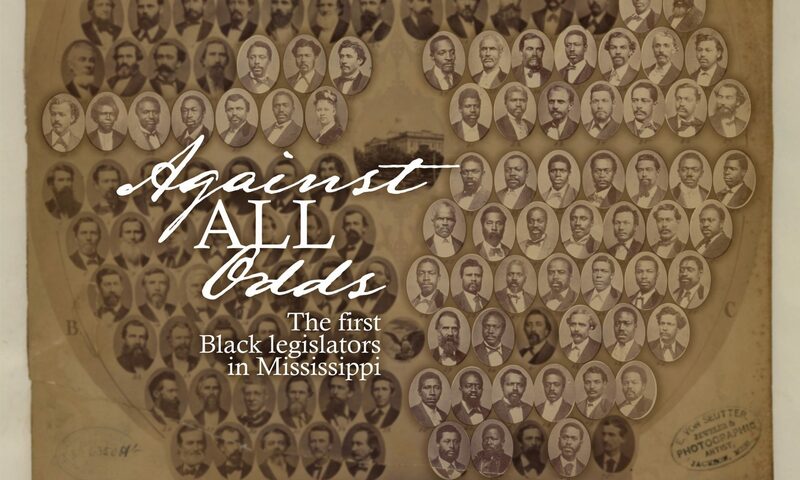 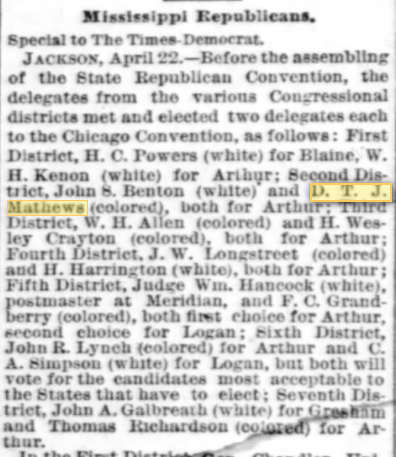 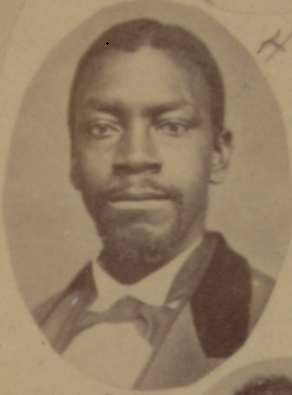 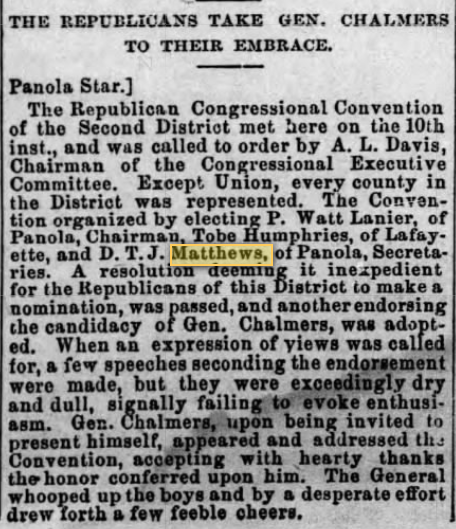 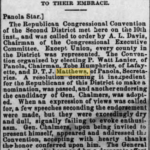 Represented Mississippi at the 1884 Republican National Convention in Chicago. 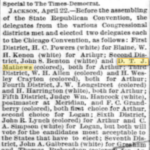 Married Alice M. Carter in Panola County on March 6, 1873. 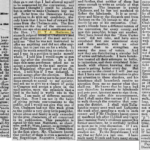 Listed on the 1880 census in Sardis with Alice and children.